how did you modify the Yaru theme to make it work with Unity? 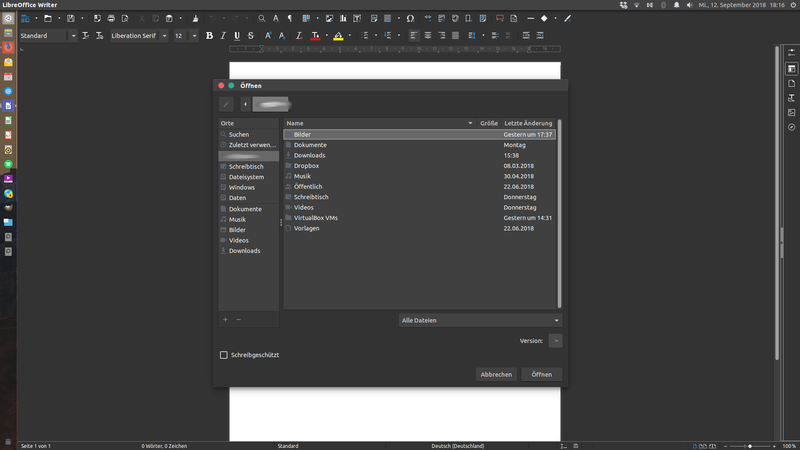 I used the Oomox tool to create a theme based theme materia and copied the unity line from the gtk.css file to the gtk.css file of the yaru theme of the gtk3 folder and used the metacity-1 and unity folders of the numix theme. Is there any specific reason why unity7 still needs to patch out the CSD? 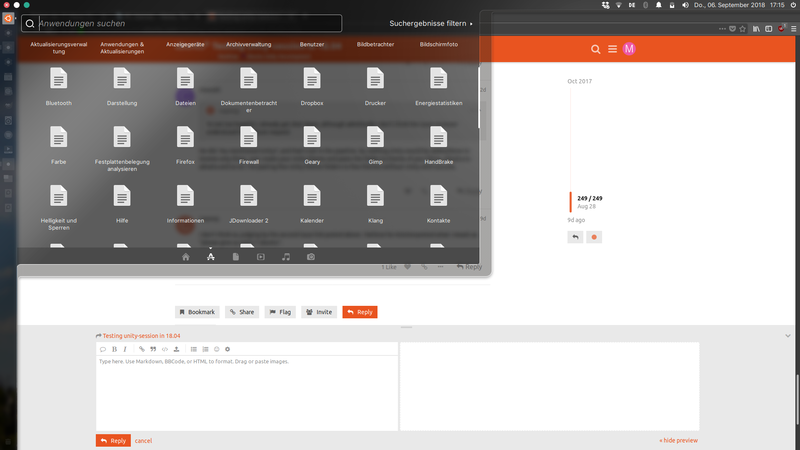 I believe the Yaru theme is based on Adwaita, so just add/copy the Unity folder from the Adwaita theme (from Unity-session, for example) to Yaru theme (or any theme without the Unity folder) and see what happens. He did. You mentioned Unity7, and that’s not in the pipeline. So, nothing Unity would be added/done to Gnome only thing. Just create your Unity theme and paste the folder to theme of your liking. Advaita to advaita and so on. I’ve pasting few Unity theme folders to few themes without Unity with success. I don’t think so, judging by the second issue link posted above. I believe he misinterpreted what I meant as “please give us unity 7 ubuntu”. I know this is for 18.04 but as 18.10 isn’t that far away I post it anyway. I recently installed 18.10 and Unity in it. Yesterday there where updates for compiz and since then, the applications icons don’t show anymore in the Dash. I tried other icons like Adwaita, Humanity etc. too but the issue is still there. I just installed 18.10 in a virtual machine, and then installed ubuntu-unity-desktop. I don’t see what you describe. I had to restart a couple of times the system, at first I was getting no window decorations and wrong icons, but after accepting some updates and restarting a couple of times I think everything looks Ok in Unity. Why don’t we open a new thread “Testing unity-session in 18.10”? Ok, thank you for your reply, I will look into it. Found a better fix, cause with the other one I had issues with the launcher showing a second icon when the application was launched. 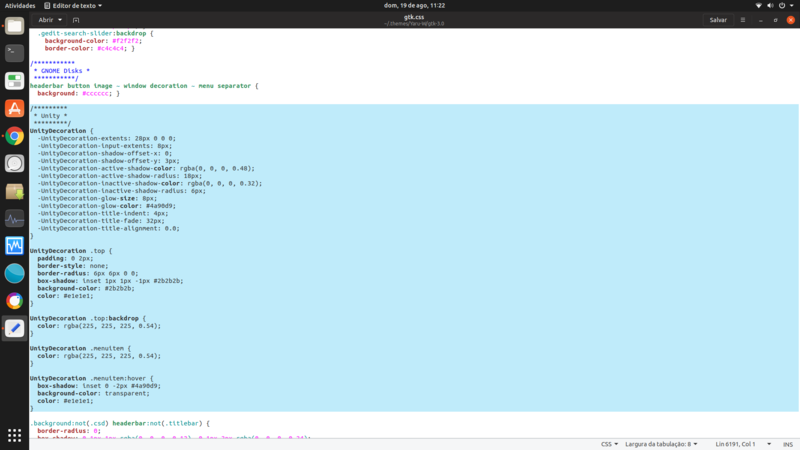 You basically have to add ‘env XDG_CURRENT_DESKTOP=Unity’ after the ‘Exec=’ in every .desktop file, then the Libre Office just works like in 16.04 and the Libre Office menu button is gone too. You also have to do this with Java Apps like JDownloader after enabling Jayatana so the global menu gets loaded properly. Don’t edit the .desktop entries in /usr/share/applications, first copy them to ./local/share/applications and edit those. Can we somehow ship modified .desktop files for Libre Office if someone is installing ubuntu-unity-desktop? THIS works. It’s amazing, really. Thank you! Possible under unity-settings (from PPA). But I don’t want to do it. It should be fixed in LO. 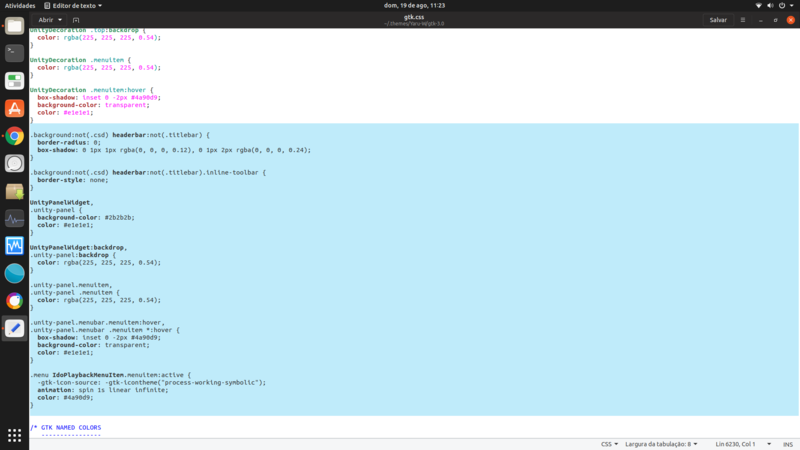 It seems LO is not detecting Unity (XDG_CURRENT_DESKTOP) properly. 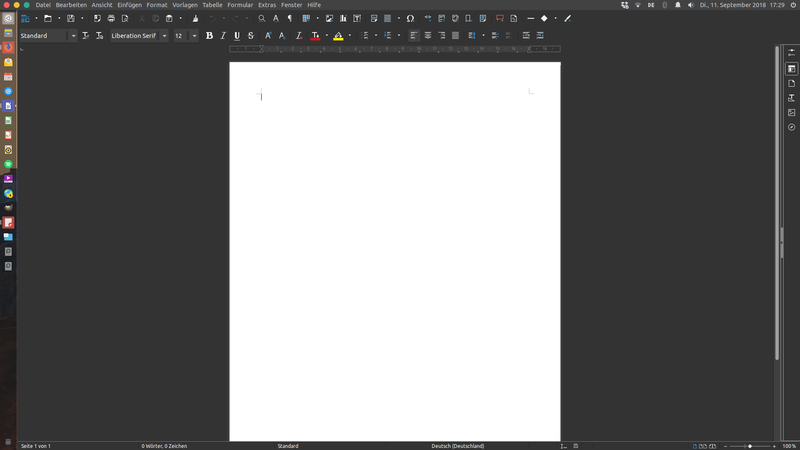 Btw, does it still shows app-menu when you open a file with writer ? Yes I will comment there, thx for your reply. Do you mean the Gnome Shell menu with the few options like ‘New’, ‘Help’ etc.? That is gone completely with setting XDG_CURRENT_DESKTOP manually, it only shows the application name. A patch has been submitted can someone test it who knows what to do? Thanks. That will work. Although the builds fails due to some other reasons. Just try compiling libreoffice in PPA with the patch. Just to point out to people thinking “well I’ll just define XDG_CURRENT_DESKTOP on my ~/.profile and be done with it”, don’t do this as you’ll break stuff, not least of which Unity Settings.